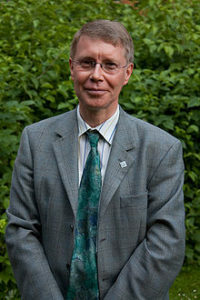 Heinz-Günther Nesselrath (1957- ) is a German professor of classical philology. He has studied Plato’s Atlantis story and concluded that it is purely an invention and should be treated as a morality tale. Although an Atlantis sceptic, he is also considered fair-minded. Nesselrath has also published a German translation of and commentary on Plato’s Critias.